School | Waste Connections of Washington, Inc. 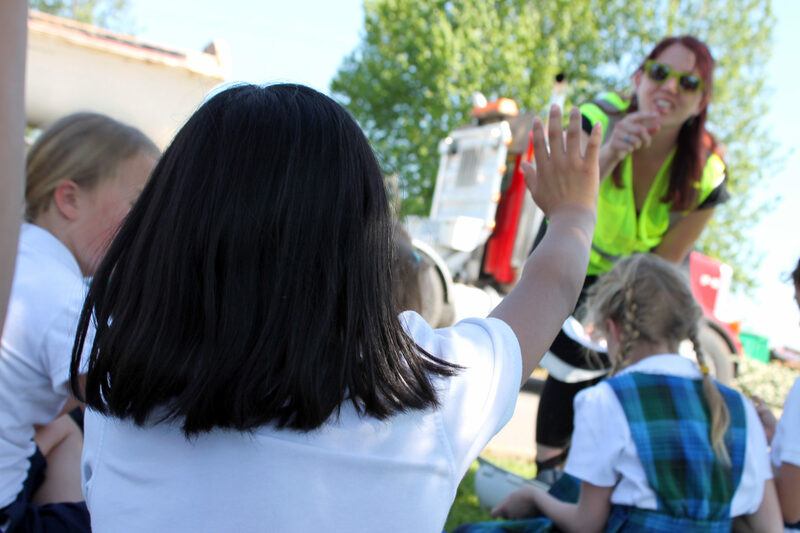 Waste Connections offers waste collection services including garbage, recycling, food scraps, and yard debris for public and private schools across Clark County. Working in conjunction with the Clark County Green Schools program, we also offer waste reduction, composting, and recycling education for schools. We provide in-classroom lessons, lesson plans and activities, and field trip opportunities. Contact us to find out more about what we can do for your school. Waste Connections is your resource for waste in Clark County. We provide answers to common waste-related questions. Email or call us and we’ll be sure to get back to you in a jiffy.